We are pretty big Star Wars geeks around here. Even me. Actually, especially me. 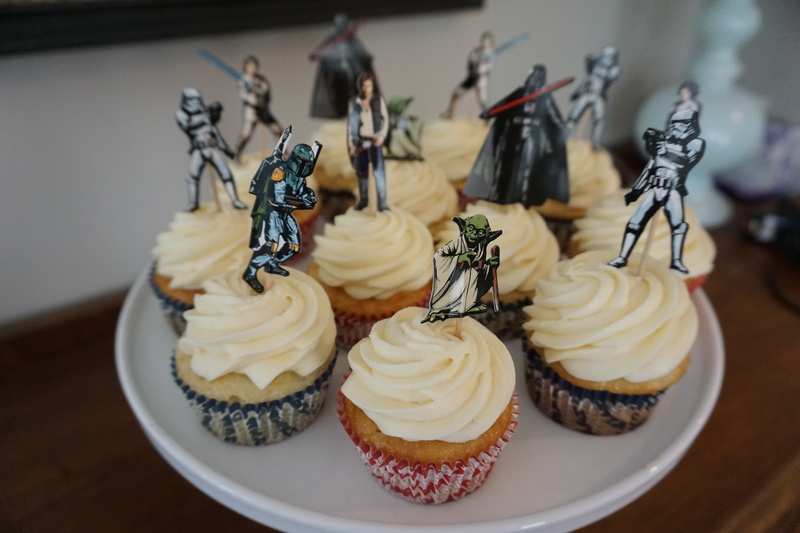 And in honor of the big day, I’m giving away free Star Wars Cupcakes! Come by and pick one up today for FREE! You can text or message me if you’d like me to hold one for you and for the address. Spread the word and happy May the 4th from Bliss! Does anyone else have a ‘birthday season’ in their family? Somehow between my kids, my siblings and my nieces and nephews, I feel like we’ve had a party every other week since February. That’s a lot of baking, my friends. Not that I’m complaining, I just maybe need to take a hiatus from eating all the cake for a while. A long while. 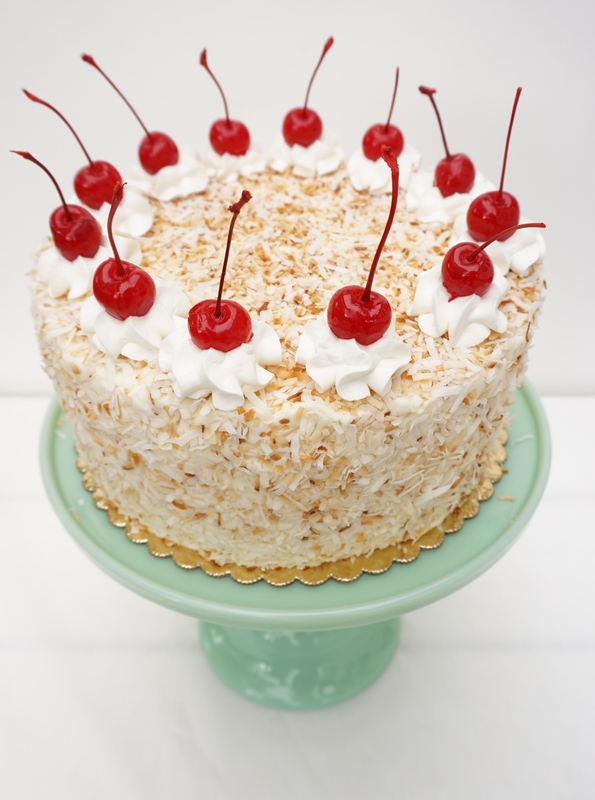 The really great thing about my cakes, is that even though there are only two people in the whole family that have celiac disease and really, legitimately can’t eat wheat, I’ve been baking for the whole family and extended family and neighborhood kids… and everyone loves to eat the same cake! No one would ever think that they might not be eating wheat! I hope that you’ll look at Bliss as a one stop cake shop to include the gluten free folk in your life and treat yourself at the same time! I made this cake over the weekend for my sister. 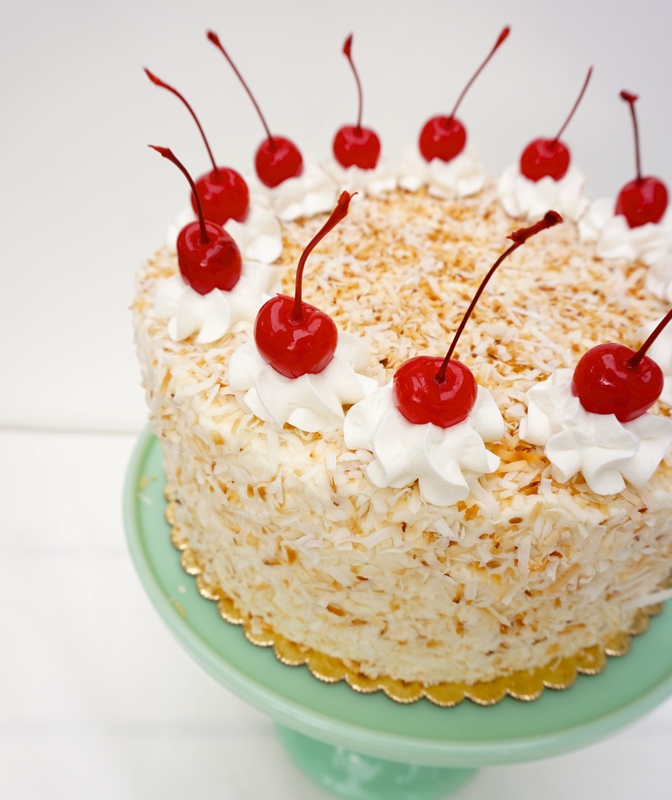 We are both coconut fiends, so this Toasted Coconut Layer cake (which is now listed in the menu section!) really hit the spot for dessert last night. And breakfast this morning. And a mid-morning snack. Oh goodness. Hi! My name is Laura Stringham and I’m a gluten free baker. 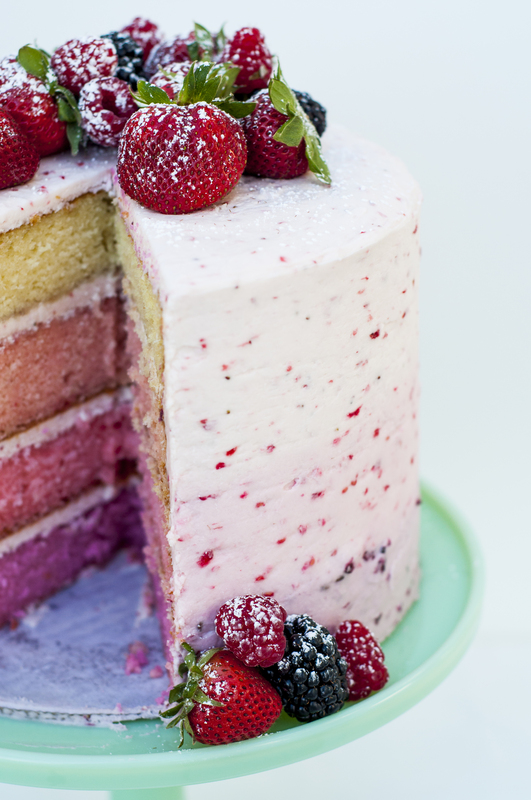 You should know, though, that while I do all my cooking and baking gluten free, I don’t eat that way myself and THAT, my friends, is why my cakes are so good. I know what good cake should taste like. I started cooking gluten free about 5 years ago, when my husband and daughter were both diagnosed with celiac disease, and like so many people that I talk to, our family knows the frustration of trying to make meals work, adapting our recipes and most of all, trying to find a decent treat. Its a rough transition. Many a tear have been shed in this house over wheat. We started by trying to find decent store bought cookies and cupcakes and cake mixes. Because that’s what you miss when you can’t eat wheat… the treats. We’ve tried so many. We’ve tried them from specialty stores and bakeries and while my celiacs were just grateful to have something that resembled a baked treat, as a flour eater, I wouldn’t even bother wasting the calories on most of them. Somewhere along the way, something in me clicked, and I became determined to make gluten free cake and cookies that were every bit as good as regular ones. You have no idea how much cake I’ve made over the past years and how many batches I’ve just had to throw away. But it’s all paid off now, because I really believe that I can make a gluten free cake that is not only as good, but it is actually preferred over regular cake. 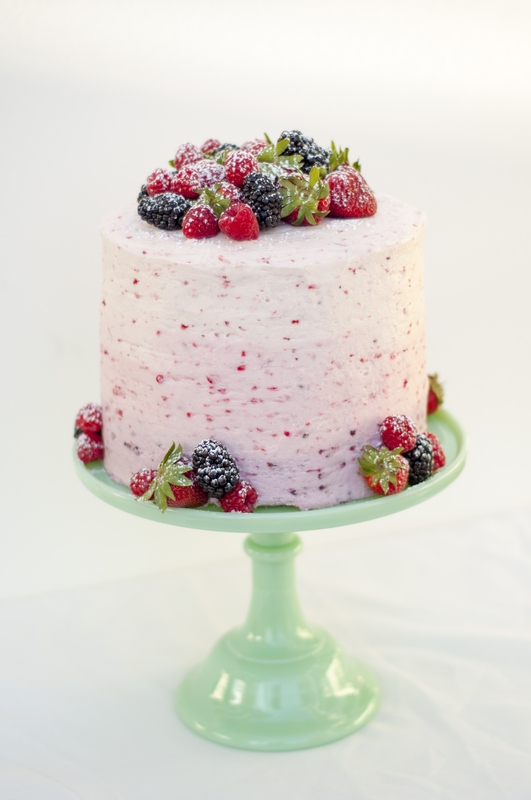 I’m so excited to share that cake with people out there everywhere, gluten free or not, who just want to eat really, really, really good cake.